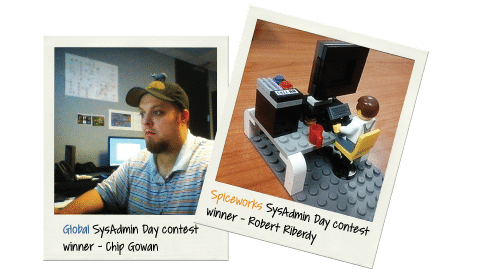 IT pros from all around the globe took part in Netwrix SysAdmin Day Contest 2013. This year we’ve had two separate contests – one was launched on Spiceworks for Spiceheads only and the second one was opened on Twitter, Google+, Facebook, Linkedin, Youtube for worldwide entries. Now it’s time to officially announce the winners! 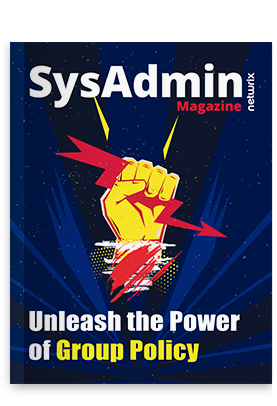 These SysAdmins are relentless and simply the best! Robert and Chip receive Apple iPads as the main prizes of Netwrix SysAdmin Day Contest 2013.